As the bloodiest war in American history, it tore a nation and even families apart. Although it ended more than a century ago, the scars of the Civil War are still with Americans today. Think you know more than the average Billy Yank or Johnny Reb about the blood spilled and the politics behind the war? Find out by taking our Civil War quiz! In what year was the Battle of Antietam fought? They heard that Union troops were stationed there. What were the names of the two ironclad ships that battled it out during the Civil War at the Battle of Hampton Roads? 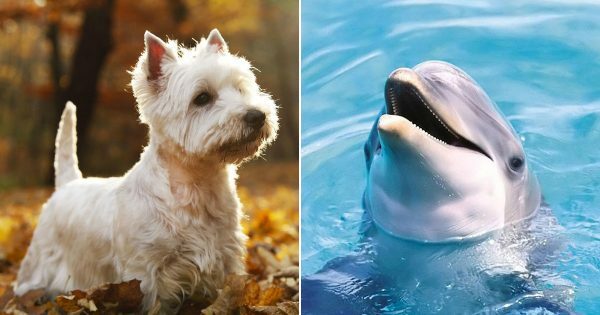 Can We Guess Your Favorite Animal Based On These Strange Questions?